Enter for a chance to win your gown or 5 bridesmaid dresses! 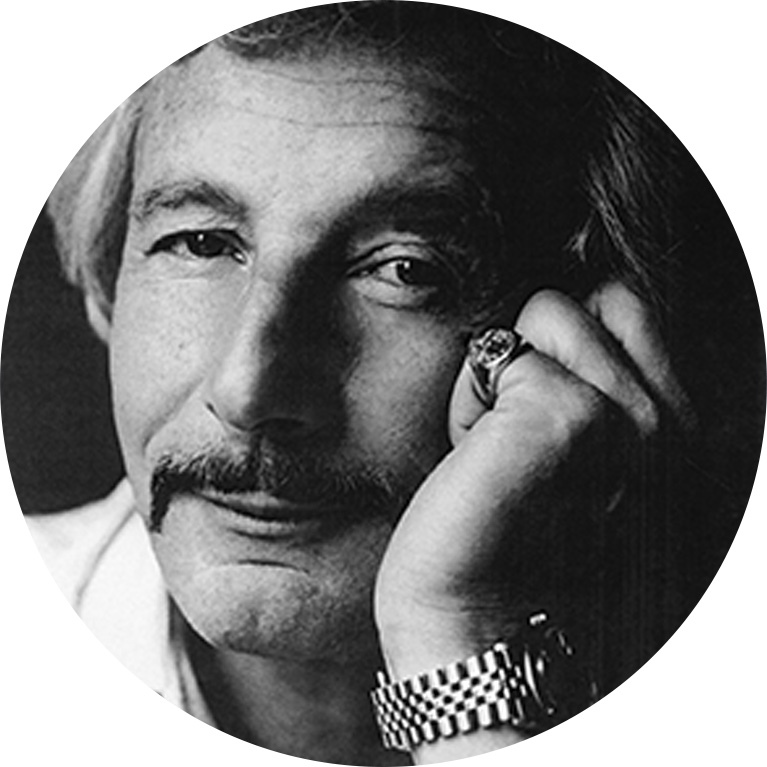 Oleg Cassini is known for creating some of the most memorable moments in fashion hisory as a designer for Grace Kelly and first Lady Jacqueline Kennedy. The collectionnow including bridesmaid dressesfeatures classic silhouettes and lavaish adornments. 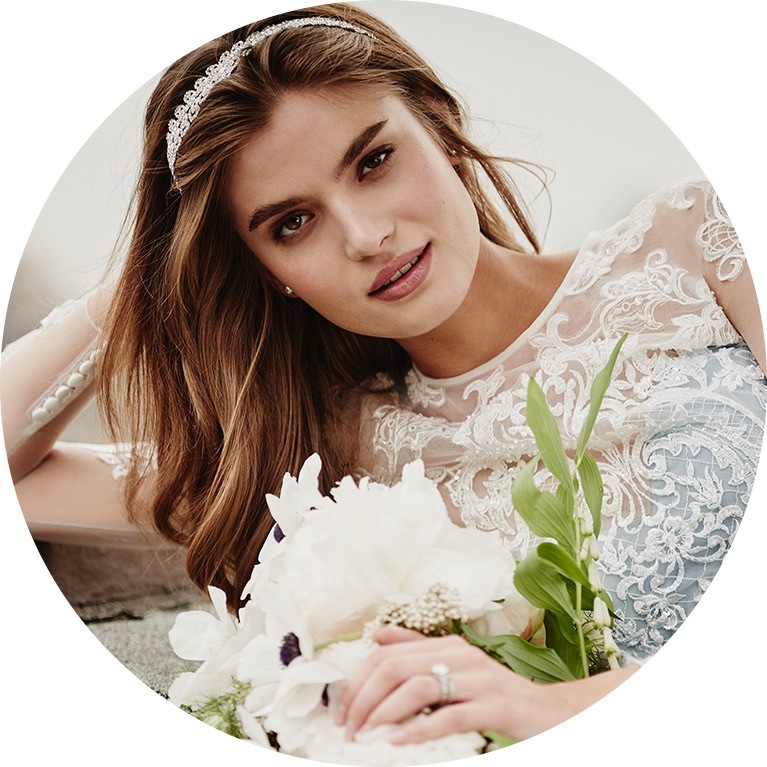 Available in sizes 0-30, the new bridesmaid dresses match the elegance of Oleg Cassini bridal styles and come in a palette of sophisticated colours-from petal pink to marine blue—that blend together beautifully.